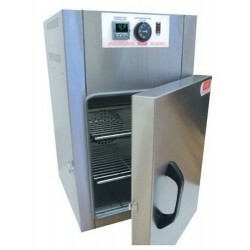 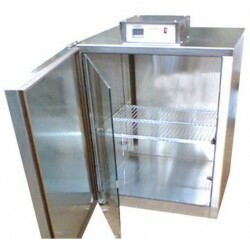 Autoclaves, freezers, fridges, furnaces, incubators and ovens. 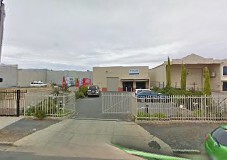 Laboratory Equipment is a leading Australian manufacturer of Scientific, Medical and Research equipment, located in Marrickville, just outside the Sydney CBD. 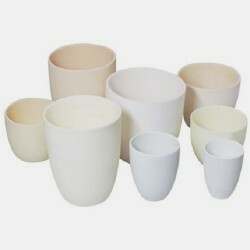 The well know brand name ‘Labec’ has been part of the Australian market place now since 1945. 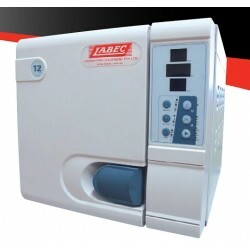 Over this time, Labec have developed a range of products to suit applications where temperature and atmosphere control are paramount. 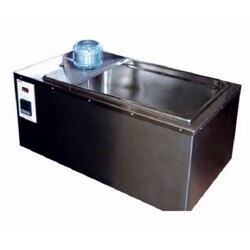 Our products range from autoclaves, freezers, fridges, furnaces, incubators and ovens to customised purpose built equipment. 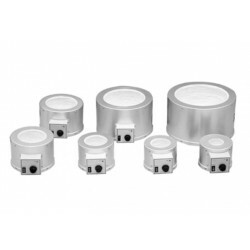 M-MN-50C to M-MN-10LC (Up to +450°C) Labec high quality Heating Mantles are available in 50ml, 100ml, 250ml, 500ml, 1 to 5 litres and 10 litres capacity. 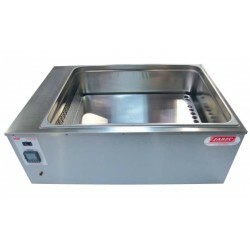 Used to apply heat to containers, as an alternative to other forms of heating bath. 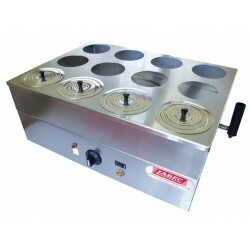 Heating Mantles are available in 50ml, 100ml, 250ml, 500ml, 1 to 5 litres and 10 litres capacity. 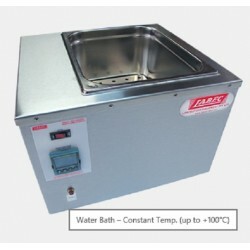 LABEC Constant Temperature Water Bath with a Circulator Pump is manufactured in Australia with high quality stainless steel for easy maintenance, excellent durability.